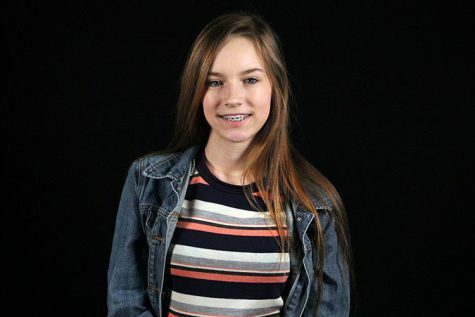 Taryn Tanguay is a Junior and this year will be her second year on the Blue Jay Online staff. In her spare time, she likes to listen to music, learn new things, and to clean. In Taryn's future plans, she wants to pursue a job in the Dental field.